It’s about 72 hours until the world’s greatest polo party. The Bentley Scottsdale Polo Championships: Presented By Stella Artois returns to WestWorld of Scottsdale this weekend. Teams from around the world. New lifestyle elements. Old event favorites. And great weather in the forecast. Check it all out at ThePoloParty.com and be sure to get the ticket, table or tent you want before you can’t. Some categories are sold out. Also, purchasing tickets prior to midnight on Friday can save you a few dollars too. We hope to see you this Saturday and Sunday, November 11th and 12th. 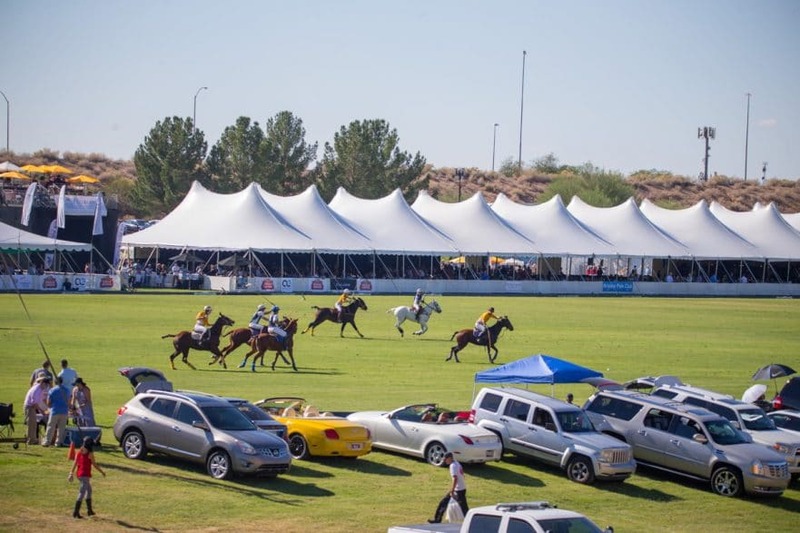 And in case you missed it here are some tips on enjoying Arizona’s most beautiful event http://thepoloparty.com/tips-enjoying-polo-party-weekend/.